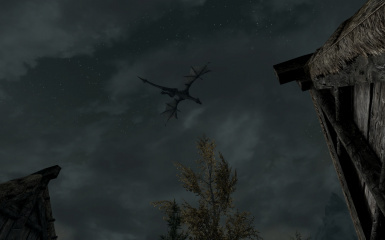 A small mod that makes citizens in a village or city run indoors during a dragon attack. Adds footprints to the player, NPCs, and creatures. With particle FX! Currently for snow and ash. 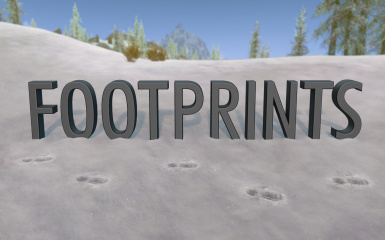 Custom footprints hook for third-party mods w/ custom races. Heavily optimized since v1.00. Small expansion on the quest the Blades give you concerning Paarthurnax. Adds 28 leveled enemy dragons with unique models, textures, & abilities, uniting work from over a dozen mod authors. Now fully configurable. 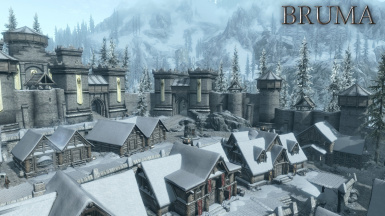 Travel beyond the borders of Skyrim and explore Bruma, the northernmost county in Cyrodiil. Delve into Ayleid ruins, meddle in local affairs or explore the wilds - the journey begins now. 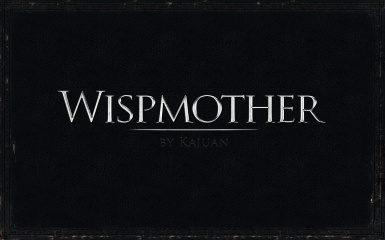 One of Skyrim's most immersive mods! Real flying interactive bird actors. 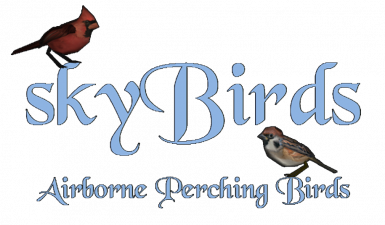 New bird models that can sing, hop about, peck, fly dynamically and perch wherever they want. The birds will fly away from enemies, build nests in trees, can be killed and have new alchemy ingredients. A DLC sized new lands mod that adds 20+ hours of fully voiced lore friendly (But not canon) quests, dungeons, and more. 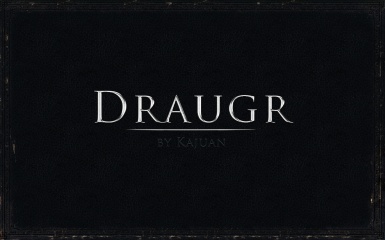 Draugr bodies and Draugr armors lore-friendly textures overhaul. 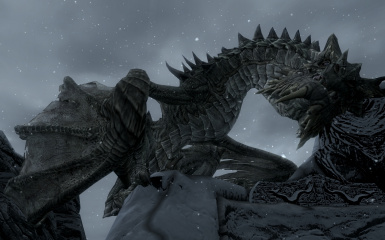 Remastered high-definition textures for the ten dragon types of vanilla Skyrim, Dragonborn, and Dawnguard. 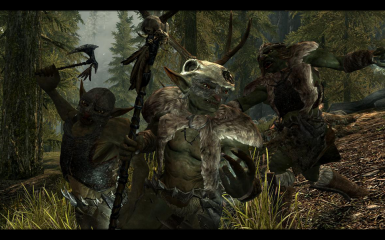 Skyrim Immersive Creatures adds dozens of new creatures to enhance your gaming experience. 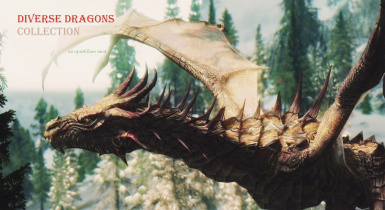 This mod adds brand new creatures which fit in to the world of Skyrim, alongside variations of existing creatures, adding diversity and improving gameplay. 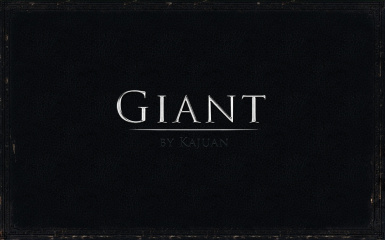 Giant body and Giant outfit lore-friendly textures overhaul. 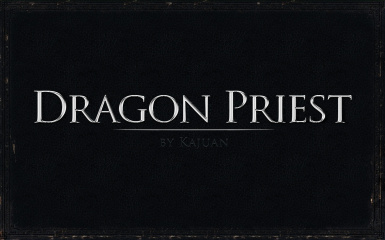 Dragon Priests and Acolytes skin-outfit-armor texture overhaul. 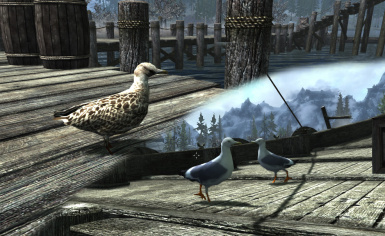 Adds a wide variety of voiced non-flying birds around Skyrim, as well as flying seagulls, crows, vultures and bonehawks. Includes pheasants, grouse, pigeons and roosters. Hagraven and Glenmoril Witches skin-outfit texture overhaul. 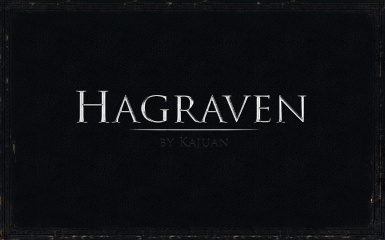 Include the Hagraven Feathers Ingredient. 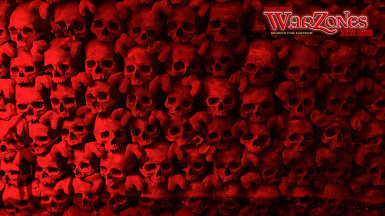 WARZONES : CIVIL UNREST for SSE brings the SKYRIM CIVIL WAR to life! 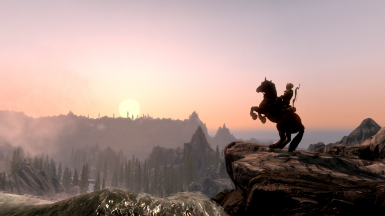 Taking full advantage of the massive upgrades found within SSE! Revived. Rebuilt. 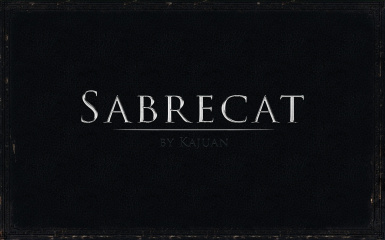 Reborn. 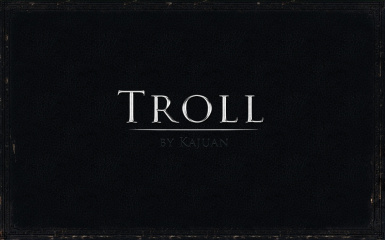 It adds 10000s of really pissed NPCs, new SCENERY, new BATTLEFIELDS and new BOSS-LIKE characters. 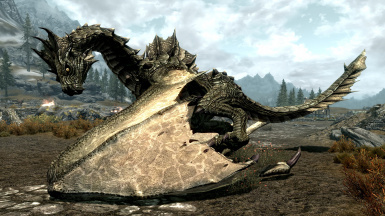 Add several armor sets and a dragon to the game. 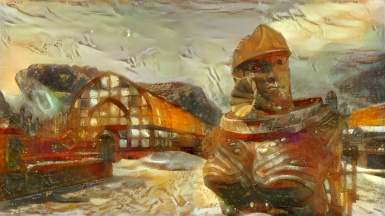 Clockwork is a quest mod involving a castle high in the Velothi Mountains, lost to the world for over a hundred years. Once found, you may call Clockwork Castle home... but if you want to leave, you'll need to discover how to escape.